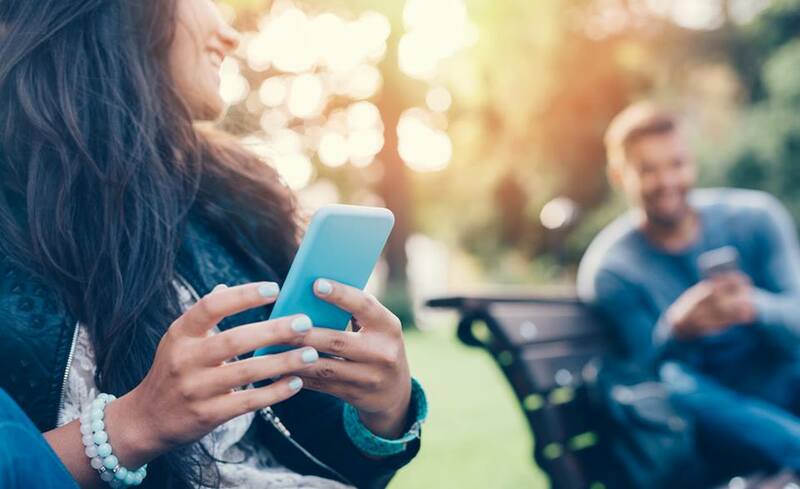 Are you someone who likes to check in on all of the latest news stories throughout the day? 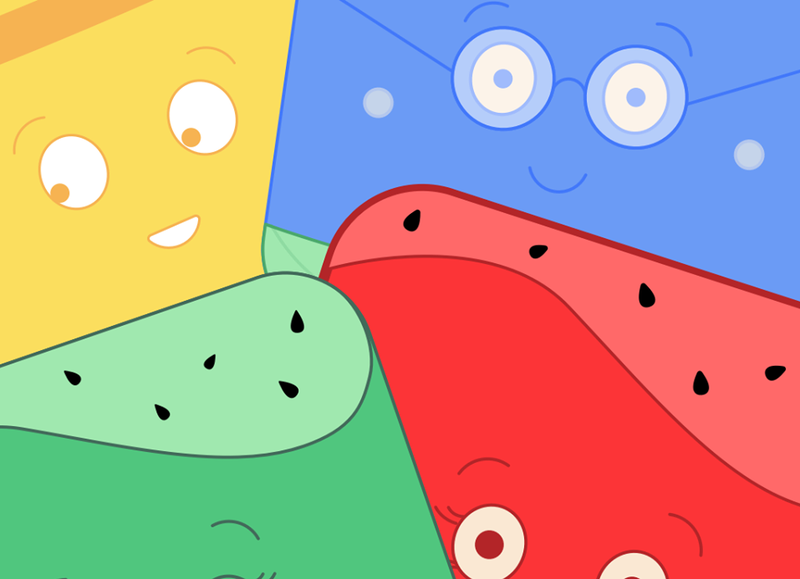 If you are, the ABC News app is an ideal choice for you. This allows the user to download the app to their mobile device and then get all of the latest world news at the touch of a button. 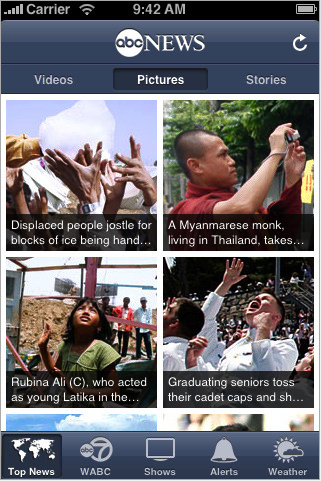 The ABC News app includes traditional printed features, but also includes high-quality video stories, photographs, and the ability to choose from a range of affiliate station coverage too. 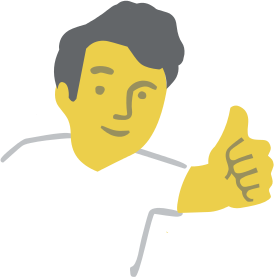 The user can input their preferred affiliate and this becomes a quick-touch key on the interface. 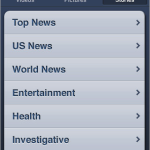 They can also simply browse through the main page for Top News, U.S. News, World News, and much more. 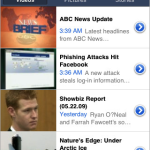 The ABC News app also delivers access to the network’s most popular news-oriented programming, and there are options for viewing video clips from such favorites as Nightline or Good Morning America, among others. There are also emergency alerts available from many major metropolitan areas too. The touch feature also has a local weather button that uses the GPS to give up to the minute forecasts for the user’s area. 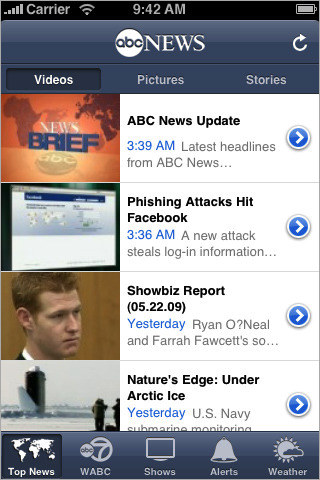 There are many news apps, but the ABC News app is exclusive to the network. It is the only option for taking in the latest coverage as provided by the various stations and affiliates the make up the ABC News team. 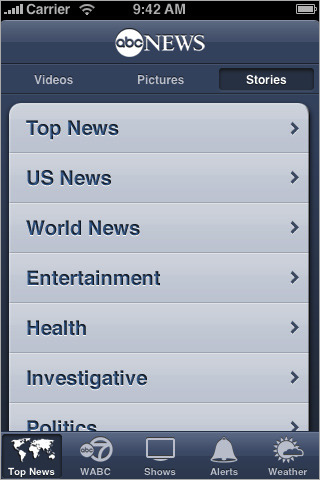 The ABC News app operates with Android, Blackberry, Nokia, Palm, Symbian, Windows Mobile, iPod Touch and iPhone devices. There is no fee for the app download, and coverage is updated throughout each day. If you want to keep up with all of the latest world and national news, this is a good app for you to try today.